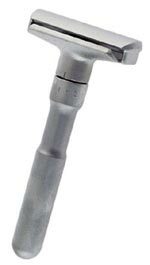 A total of 46 records matched your search. 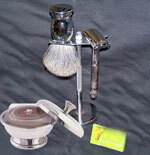 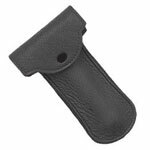 Chrome Butterfly Opening Safety Razor Set Item ID - P-S4 This item is on sale. 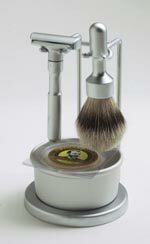 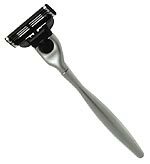 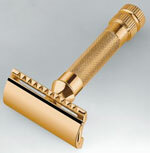 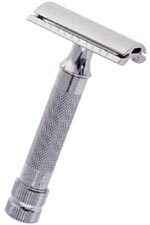 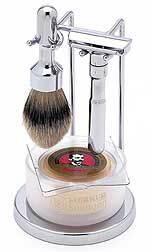 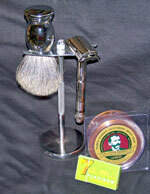 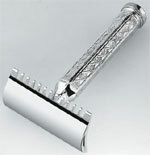 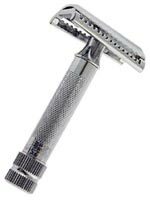 Chrome Butterfly Opening Safety Razor Set Item ID - P-S3 This item is on sale. 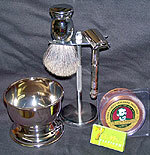 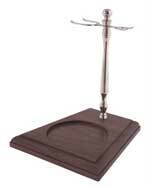 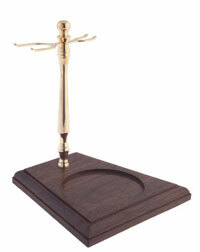 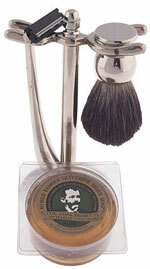 Chrome Butterfly Opening Safety Razor Set Item ID - P-S2 This item is on sale.